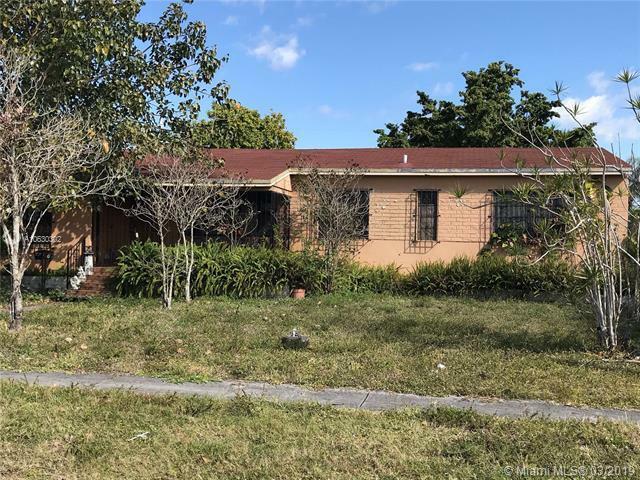 Gorgeous Single family home in a great neighborhood in Hialeah. Excellent for a big family and nice patio .Property is in excellent condition. Don't miss out, you must see it, you will love it!!!!. Listing courtesy of Your Home Realty Group Inc.